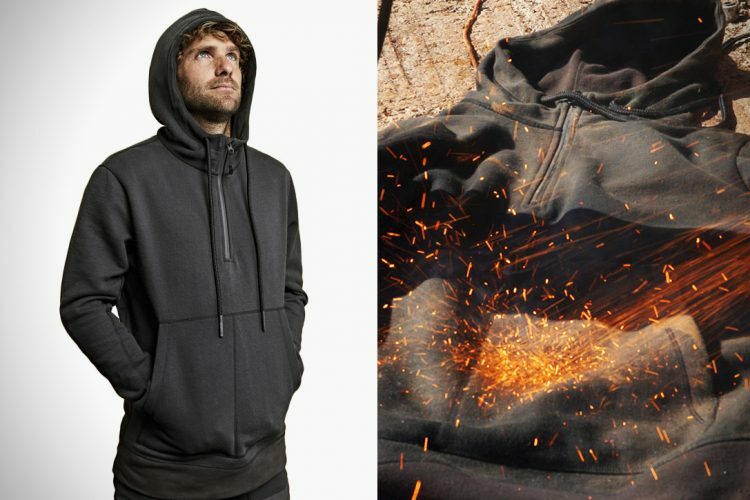 Called the “100-Year Hoodie”, this incredible garment has been in the works for two years, during which time Volleback has put it through all kinds of tests, including dragging it on tarmac behind motorbikes and 4×4 trucks, hitting it with sparks from an angle grinder and drying it with an open flame from a blowtorch. It survived all their tests, so the company is now marketing it as the world’s toughest hoodie. 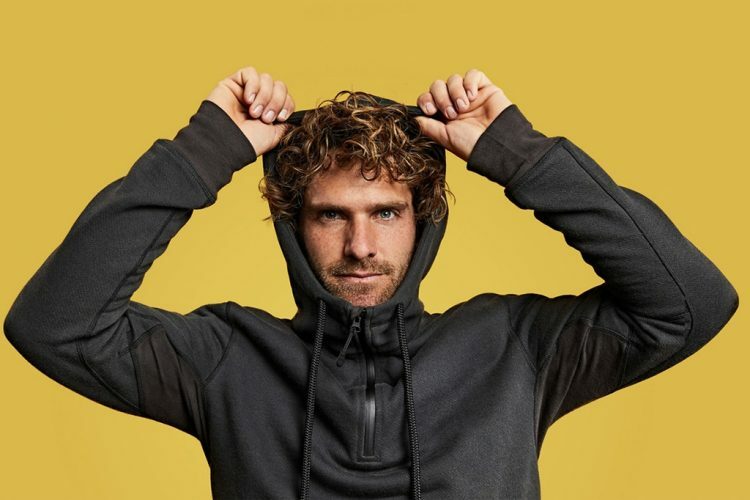 The 100-Year Hoodie feels as soft as your favorite cotton sweatshirt, but it is actually made from Kevlar fibres and other industrial materials used in spacesuits, body armor and in the manufacturing of aircraft carriers. It is highly resistant to rips, burns and abrasion, and can survive extreme temperatures ranging from 300°C to -200°C, which means that, if you can ever get there, you can wear this thing on Mars with no problems. According to the Vollebak website, the 100-Year-Hoodie will last through 2,000 washes, 4,000 wears and around 100 accidents, which means you’re likely to pass it on to your children. It comes in two color options, charcoal and pale yellow, but the company claims that exposing it to sunlight will make it look different every day. The 100-Year Hoodie retails for $295, which may sound expensive for a sweatshirt, but for one that can withstand serious punishment and still outlast you, it’s pretty much a bargain.